“Man In Red Bandana” is a documentary film about the inspirational story of an American hero - Welles Remy Crowther. Welles worked on the 104th floor of the South Tower and saved many people on September 11th. Tragically, he died that day but his heroics became known eight months later as a result of an ordinary item - a red bandana. The film re-traces Welles’ courageous actions that fateful day, and examines the many people (family, friends and strangers) who have been inspired by Welles’ actions and the unique ways in which they have honored him. The film is the debut effort of writer and director Matthew Weiss. He first learned of Welles’ remarkable story over lunch with Jefferson Crowther, Welles’ father. Matthew was amazed and inspired. He quickly decided that everyone should hear this story and obtained the Crowther’s permission and blessing to make Man In Red Bandana. Chad A. Verdi and Joshua Sason are signed on as producers. 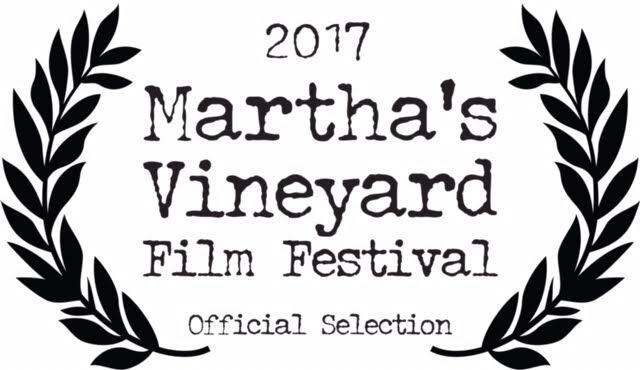 Gwyneth Paltrow is set to narrate, with Michelle Verdi exec-producing and Lyle Lovett performing an original song. Our film crews have been in Nyack, NY, Ontario, Canada, Atlanta, GA, New York, NY, Asbury Park, NJ, Orlando, FL, Albany, NY, Newton, MA, and Santa Monica, CA, among other places, all in an attempt to produce the most comprehensive piece about Welles ever made. The film is scheduled to be released in 2017. 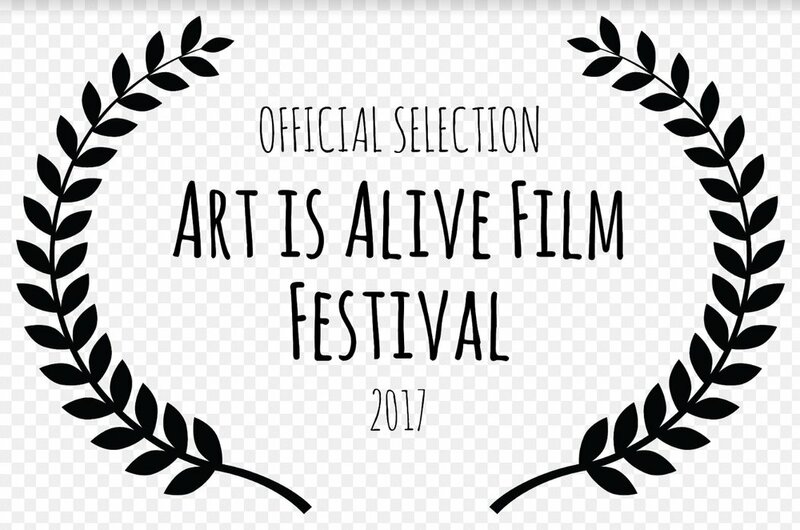 Verdi Productions, Manga Entertainment and RDZ Productions are producing this project. Welles Remy Crowther was born on Tuesday, May 17, 1977 at Lying-In Hospital, New York Hospital, NYC. From a very early age on he exhibited fine qualities. He was always polite and well-spoken even from a very early age. He was caring of others, especially his little sister, Honor, and very protective, with a strong sense of duty. He also was tremendously self-disciplined from a very early age. These qualities of sense of duty and caring for others were a solid part of Welles’ character all throughout his life. His Nyack and college friends, as well as his family, knew this about Welles. He was especially devoted to his family: his parents, two sisters, Honor and Paige, and his grandparents. He was deeply fond of his uncles, aunts, and cousins, as well, and had a strong and enduring sense of family, always. Welles began his life in Pomona, NY, but his family moved to Upper Nyack, NY when Welles was 7 years old. Thus most of his school experiences and early friendships, from 2nd grade onward, were based in Nyack. Welles attended Upper Nyack Elementary School, joined the Cub Scouts, then Boy Scouts, played Little League baseball and Pop Warner football. For three summers he was the Rockland County Diving Champion for his age group, and participated in sailing and tennis camps in Nyack. Welles then attended Nyack Middle School where he began to play lacrosse and ice hockey in addition to the other sports. He attended Camp Becket, Becket, MA, then he began to attend specialized summer programs for ice hockey and lacrosse. Welles also enjoyed and excelled at skiing, tennis, sailing and, later, golf. At Nyack High School, Welles was a high honor roll student and was inducted into the National Honor Society and the French Honor Society. He was a top varsity ice hockey and lacrosse player for 4 years. He joined a travelling ice hockey team, the Bear Mountain Bears, his junior and senior years. Welles continued to participate in scouts into high school. He was also a member of Varsity Athletes Against Substance Abuse (VAASA) and, by invitation, participated in RYLA, a Rotary Club youth leadership conference. He was also invited to attend Camp Sunrise, a unique and specialized leadership camp. Welles graduated with high honors in 1995. While he was in high school, at the age of 16, Welles joined Empire Hook & Ladder Co., No. 1, Upper Nyack, NY as a junior member. When he turned 18, Welles completed the New York State training program in firematics and became a full member of the company, fighting fires and dealing with emergency situations. Welles attended Boston College, where he played varsity men’s lacrosse for four years. He graduated in 1999 with a degree in Economics. He was active with the Fellowship of Christian Athletes, a Boston College program that worked with underprivileged youngsters in the Boston area. After graduation, Welles lived in Hoboken, NJ with Boston College friends for the first year and then in Greenwich Village, NYC with a friend he had met while in Spain. Welles worked as an intern with the investment banking firm of Sandler O’Neill & Partners during the summer of 1997. During the summer of 1998, he traveled to Spain to participate in a summer program organized by Syracuse University, studying foreign markets. After graduation, Welles joined Sandler O’Neill & Partners, 2 World Trade Center, 104th floor, NYC, working first in research and then as an equities trader after earning his Series 7 license. On September 11, 2001 when the attacks on the World Trade Center began, Welles was no longer an equities trader. He became a firefighter. Through telephone calls, Welles was known to have been in his office at approximately 9:00 AM. However, he was recovered on March 19, 2002 along with NYFD firefighters and emergency services personnel who had been operating a NYFD Command Center in the lobby of the South Tower. Welles’ final hour remained a mystery until an article about September 11th printed in The New York Times (5/26/02) mentioned eyewitness reports of a mysterious man in a red bandanna on the 78th floor Sky Lobby of 2 World Trade Center when the second plane crashed into the south tower. This is where Welles was likely to have been at that time, since he was ultimately able to get down to the main lobby before the tower collapsed. Eyewitnesses reported that, after the plane had hit into the Sky Lobby, a man suddenly appeared “out of nowhere”. He was stripped to his T-shirt and wearing a red bandanna to cover his nose and mouth, protection against the smoke and debris. This man organized a rescue effort on the floors high above where the official rescue workers were able to reach. He called for fire extinguishers, he found and directed dazed and confused victims to the only stairwell that was open for escape, and he carried a woman down to the 61st floor, then returned to the 78th floor to rescue more people. He turned back up once again after bringing the second group of survivors down. Eyewitnesses report that the man spoke calmly, with authority, and was obviously well trained. He is reported to have saved many lives that day. Knowing that her son always carried a red bandanna in his back right pocket, Welles’ mother believed that the description of the mysterious man fit her son: his character, his training and his likely location at the time. She sent recent photographs of her son to the eyewitnesses. The witnesses confirmed that Welles Crowther was the “Man in the Red Bandanna” who helped to save their lives and others on September 11th. The Crowther Family ultimately learned, almost 3 years later, that Welles and the members of FDNY with whom he was recovered, had been on their way back up the South Tower with a Hearst “jaws of life” tool to free victims who were trapped under debris, presumably in the Sky Lobby. Matthew is a polished and talented orator who candidly and openly speaks from the heart. Unlike some other speakers, Matthew's presentations are NOT structured to be sell books or be hired as a business coach or consultant. Instead, his primary objectives are to deliver maximum value to your audience and inspire them to do great things. Matthew has spoken at over 100 events including being the opening speaker at a 650-person event at the Fountainebleu Hotel in Miami, FL (9/12/16). He has also served as Emcee at various conferences and keynoted at many others. He has shared the stage with such luminaries as Jim Collins and Seth Godin, and is a regular guest on MSNBC's "Your Business". Further, he is also happy to meet with your Board or organizing committee before or after his session (of course, at no additional charge). As a quality individual who strictly safeguards his reputation, he offers a 100% money-back guarantee. Below is Matthew's upcoming scheduled followed by a list and description of Matt's favorite presentations. If you are looking for a memorable, unique and inspirational event, then look no further. Matthew's session entitled "Being A Legacy Leader" is an unforgettable event which deeply resonates with audiences of all types. In an educational, engaging and entertaining way, it explores the importance of making a mark and provides insights on how to pursue one's own legacy project. Using his own story as a springboard, Matthew discusses why we should all focus time and energy on how we will be remembered. The highlight of the event is the screening of Matthew's film "Man IN Red Bandana", an amazing story about an extraordinary hero who indelibly has made a mark. Your attendees will love the exclusive access they have to the back-story of the film as well as the inspiration which it provides for them to "dream big". After explaining how he heard the story about Welles Crowther, an incredible hero, he explains how he went from owner of a garden variety business to a filmmaker and director of an Oscar-winning actress. In April 2011, Matthew Weiss started making "Man In Red Bandana", a documentary film. He researched, wrote, directed and produced it, all without any training or prior experience. 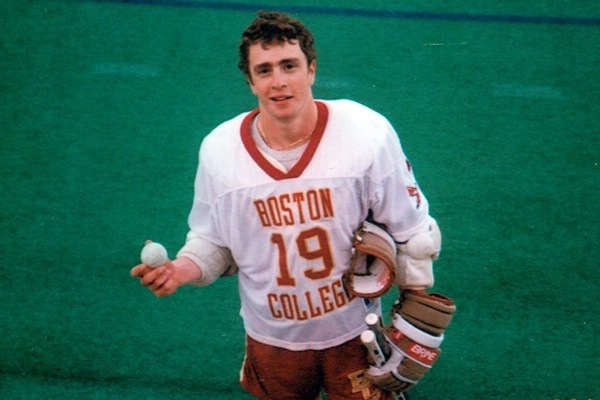 Even more amazing is Welles Crowther's heroic story. In making the film, Matthew employed many life hacks and best business practices which he will share with your group. He is honored to have created something that has significance beyond himself and share it with your attendees. The flow of the event is as follows: Matthew first sets up the film and his connection to the story. "Man In Red Bandana" is, then, screened to the overwhelming enjoyment of the crowd (the film and presentation have received 6 standing ovations!). A post-screening presentation on legacy ensues which includes hearing how the film was made and a Q&A. Matthew concludes his presentation by sharing an incredible story about Gwyneth Paltrow and her divine connection to the film. 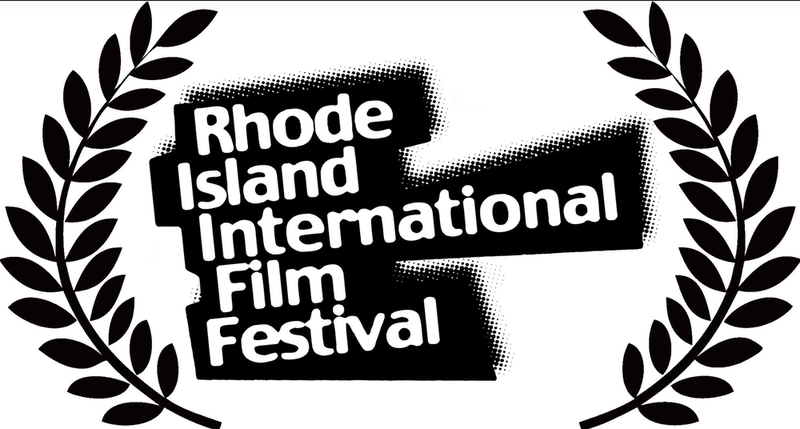 Most event organizers privately screen Matthew's film "Man In Red Bandana" (75 minutes) as part of the event. The film can be shown anywhere on DVD or at movie theatre via a DCP. Matthew and his staff handle all technical issues with the venue. Below is a testimonial video as well as the trailer for his special film. Matthew can present "Being A Legacy Leader" to your organization without screening the film. This format allows for a deeper dive into the subject of legacy including a compelling explanation why leaders need to "make a mark" and examples of other leaders who have traveled this road. Matthew incorporates the teachings of Jim Collins, Bronnie Ware and positive psychologists to convincingly explain the underpinnings and importance of legacy. He shares some fascinating case studies to emphasize the point and, then, shares his propriety "nine legacy steps". Attendees leave inspired to dream big and make a difference. What it means to be a "Legacy Leader"